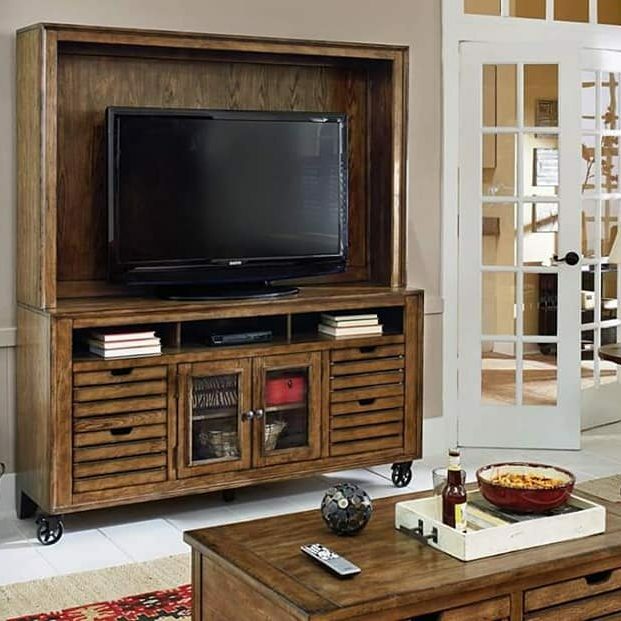 Crest Furniture offers THE best price on all of your favorite name brand furniture. 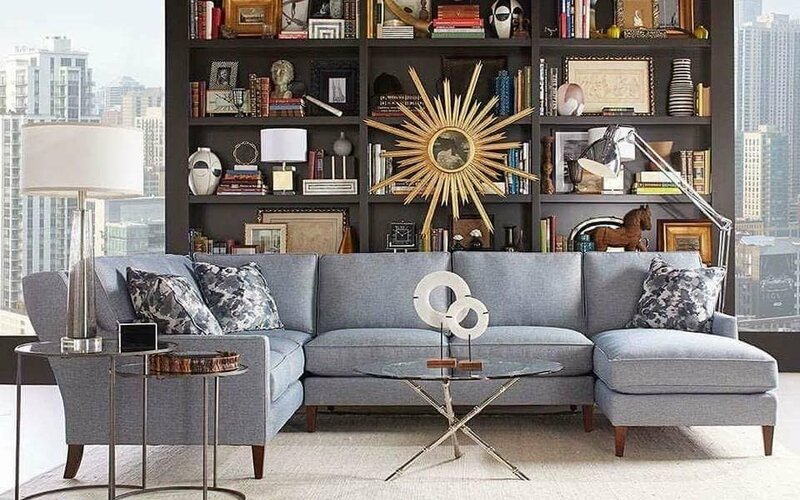 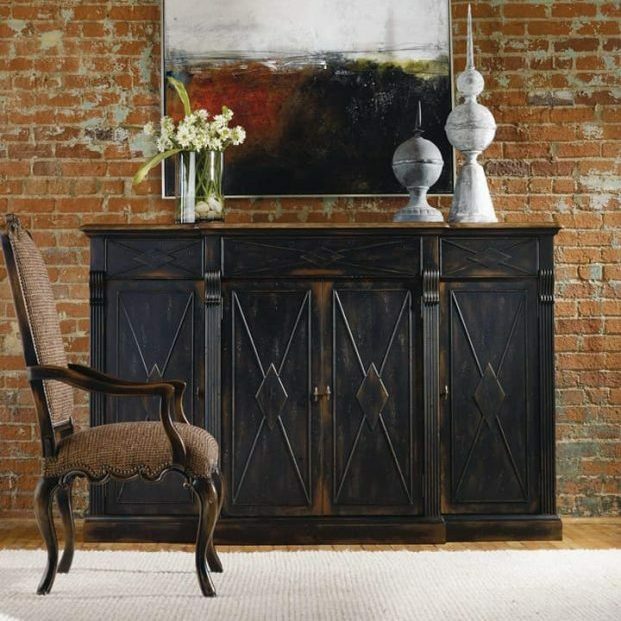 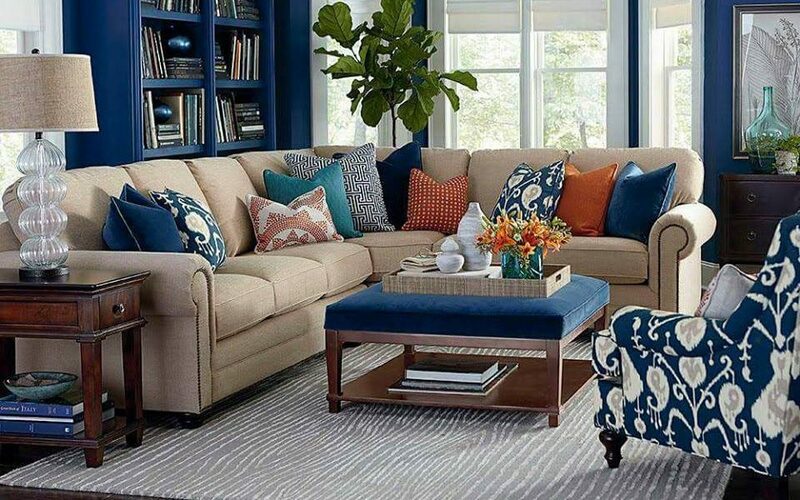 Browse our extensive catalog with thousands of furniture pieces from Flexsteel, Rowe, and hundreds more. 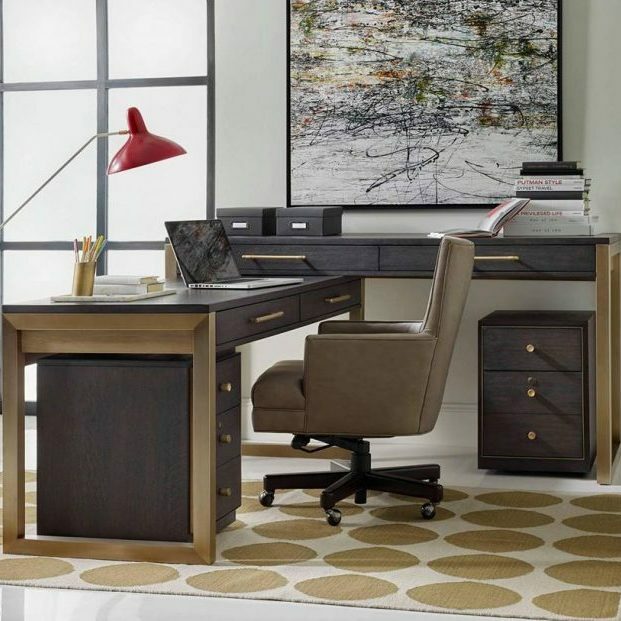 Crest Furniture will work with you directly to pick out every aspect of the furniture you want and hand deliver it to your home or office. 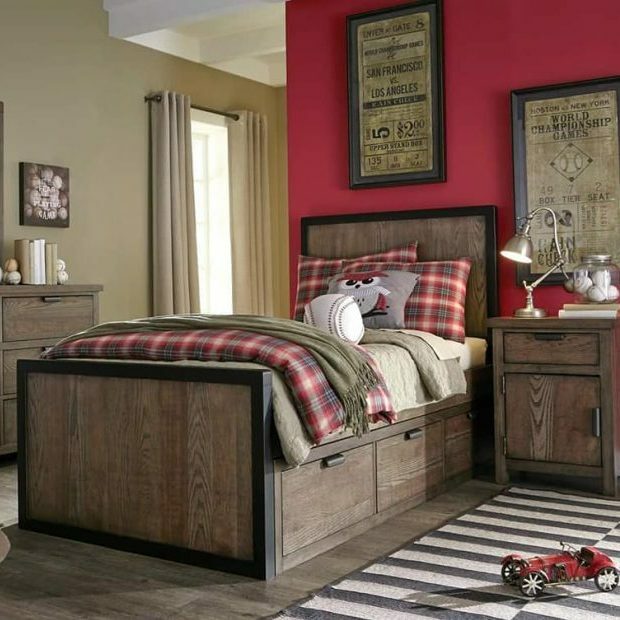 When you want high-quality furniture at the best price, visit one of our Chicagoland showrooms in Lisle or Arlington Heights. 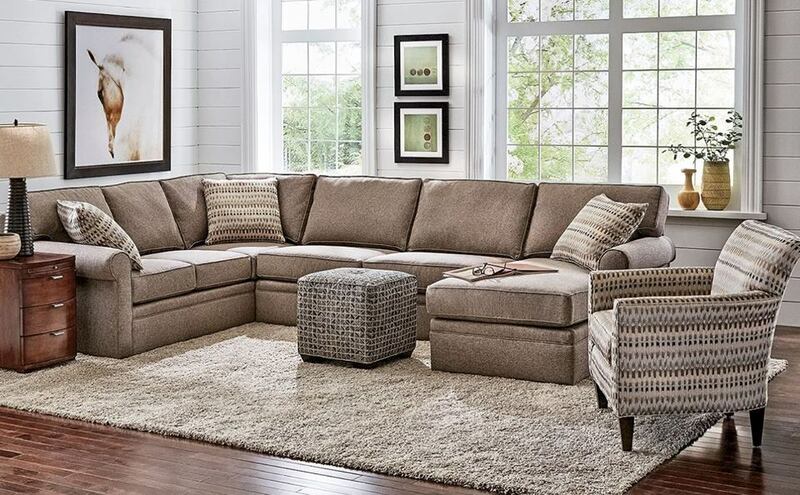 Visit one of our Chicagoland locations in Lisle or Arlington Heights. 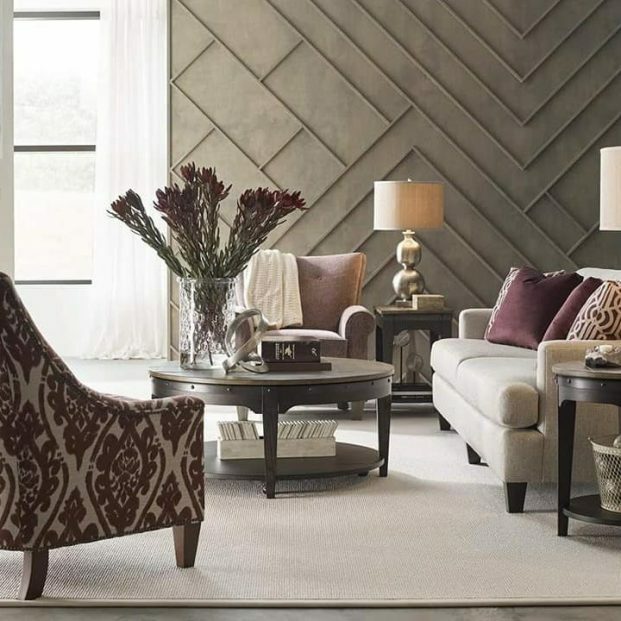 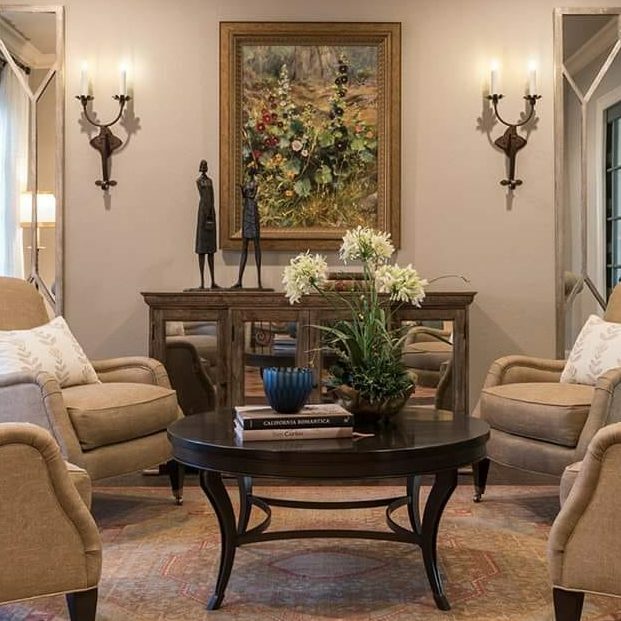 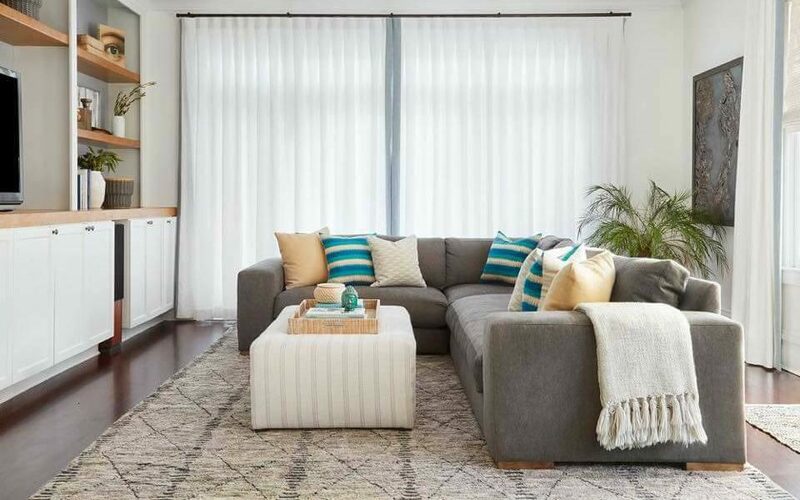 Peruse our showrooms and extensive furniture catalogs, or search products over our comprehensive website to find that perfect piece of furniture for your home, at an affordable price!